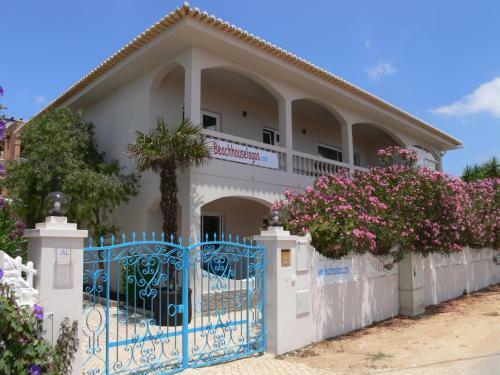 Casa dos Arcos is a holiday home with a barbecue, set in Lagos, 1.6 km from Meia Praia Beach Lagos. 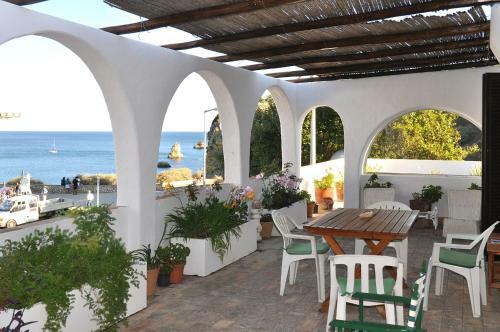 The holiday home is a few steps from Dona Ana Beach. Free private parking is available on site.